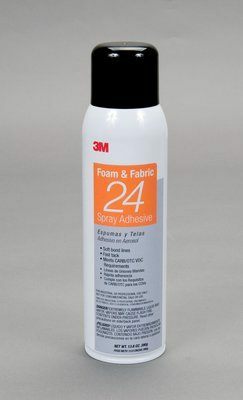 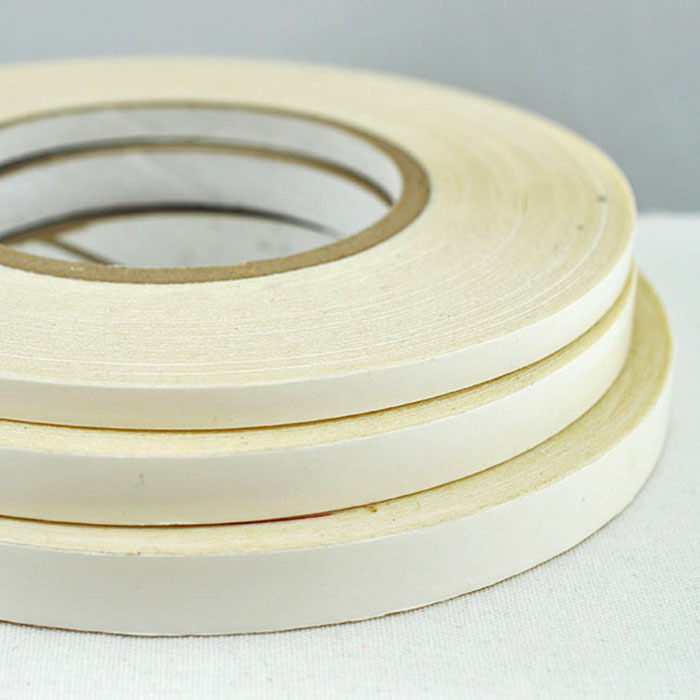 3M® Multi-Purpose 27 Spray Adhesive bonds paper, cardboard, fabrics, soft foams, plastic films, fiberglass insulation and other lightweight materials. 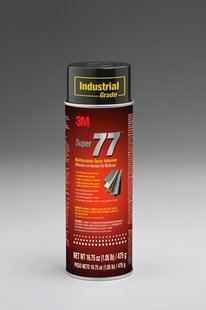 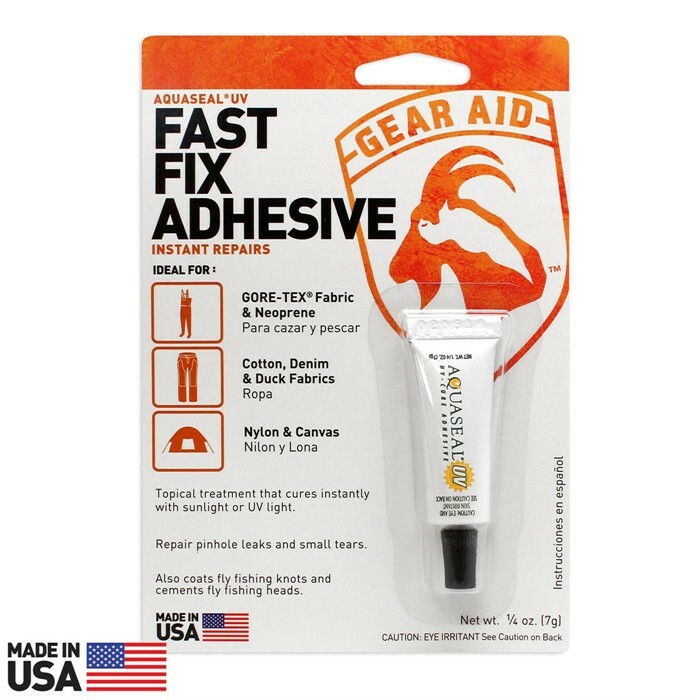 Simply spray the adhesive on one or both surfaces, wait 15 seconds to 10 minutes, and press surfaces together to form a tight bond. 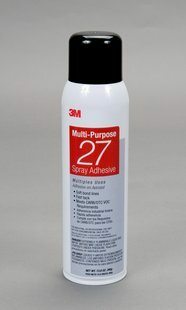 Our self-contained, highly portable 3M® spray adhesive dispenser provides a mist spray pattern to help ensure better coverage.